Kitchen_ British made, exclusive hand painted designs from The After School Club Design. Brighten up your kitchen and dining room with our range of luxury tea towels and napkins featuring prints from our Exotic Fruits collection. 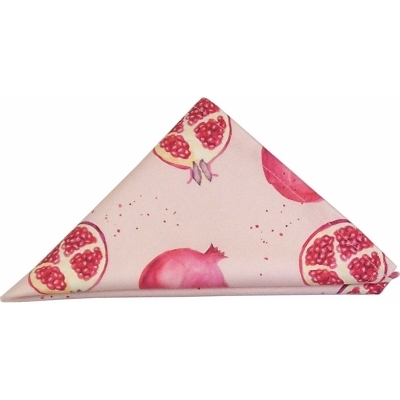 Made from 100% cotton and printed with environmentally friendly inks, these machine washable kitchen textiles are perfect for picnics, parties and everyday. 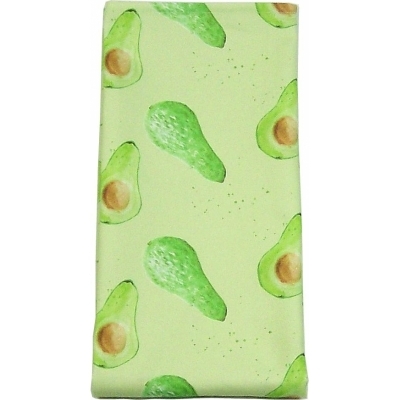 Luxury Cotton Tea Towel Featuring Hand Painted Avocado Design. 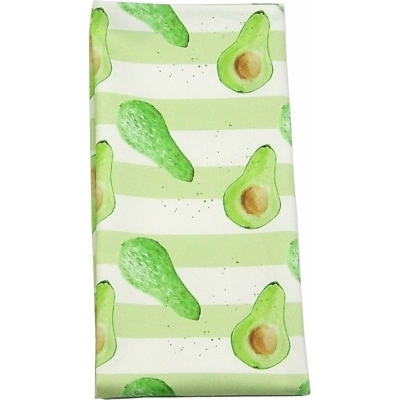 Luxury Cotton Tea Towel Featuring Hand Painted Avocado Stripe Design. 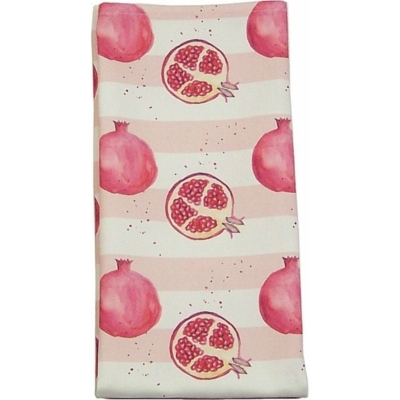 Luxury Cotton Tea Towel Featuring Hand Painted Pomegranate Design. 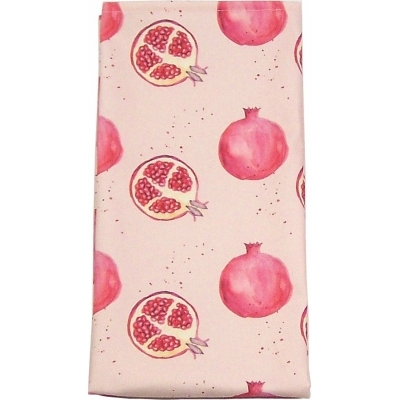 Luxury Cotton Tea Towel Featuring Hand Painted Pomegranate Stripe Design. 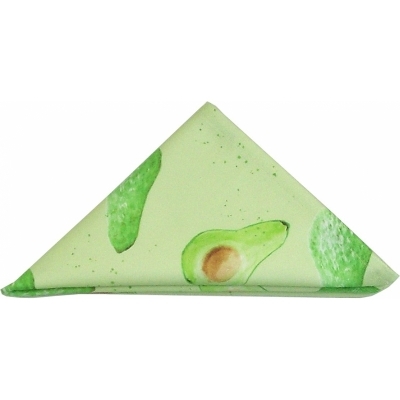 Luxury Cotton Napkin Featuring Hand Painted Avocado Design. 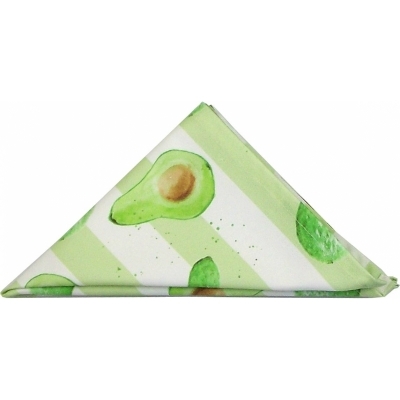 Luxury Cotton Napkin Featuring Hand Painted Avocado Stripe Design. 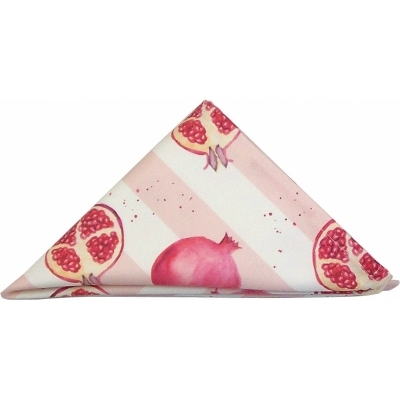 Luxury Cotton Napkin Featuring Hand Painted Pomegranate Stripe Design.